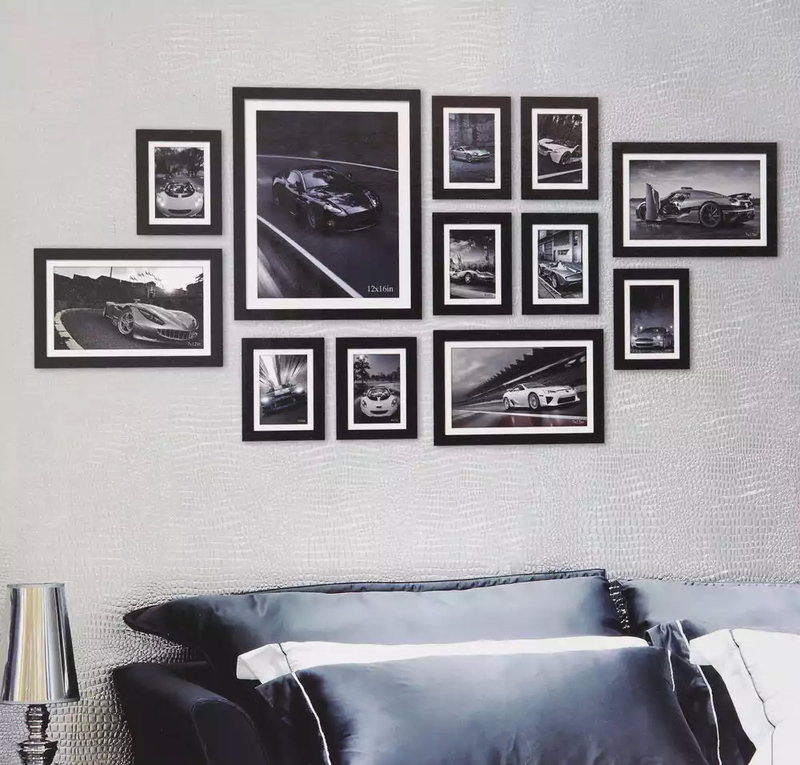 Collage picture frames add feelings to the walls and help relive the memories. 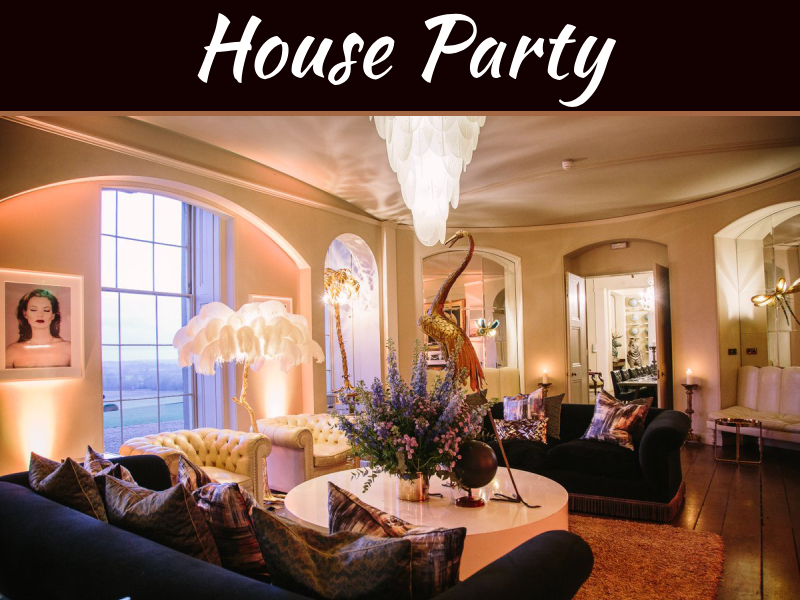 Here are step by step such that you get it perfect. 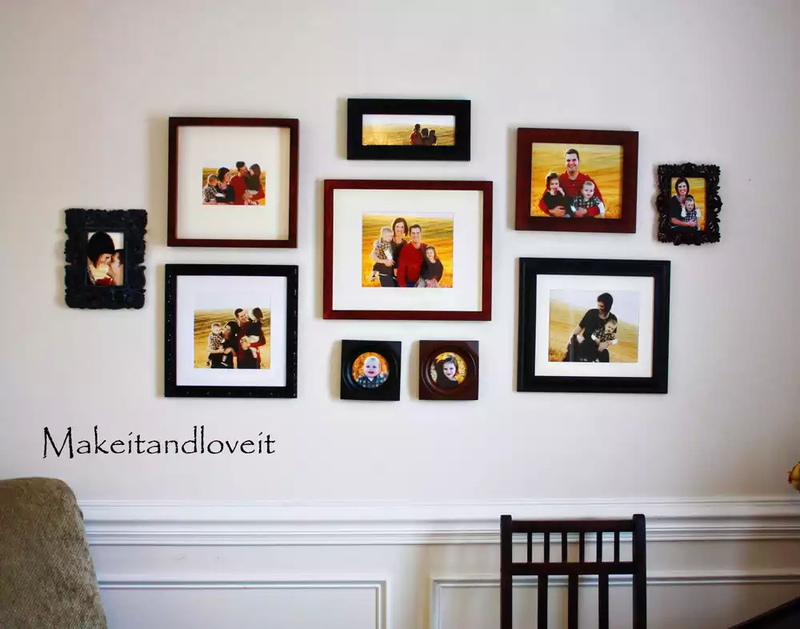 Fact is you need to decide on the ultimate goal of the collage picture frames. You have to start doing it beforehand. Pictures don’t have to be symmetric but there is need of the balance. In collage picture there are many pictures which you have to look at the same time. 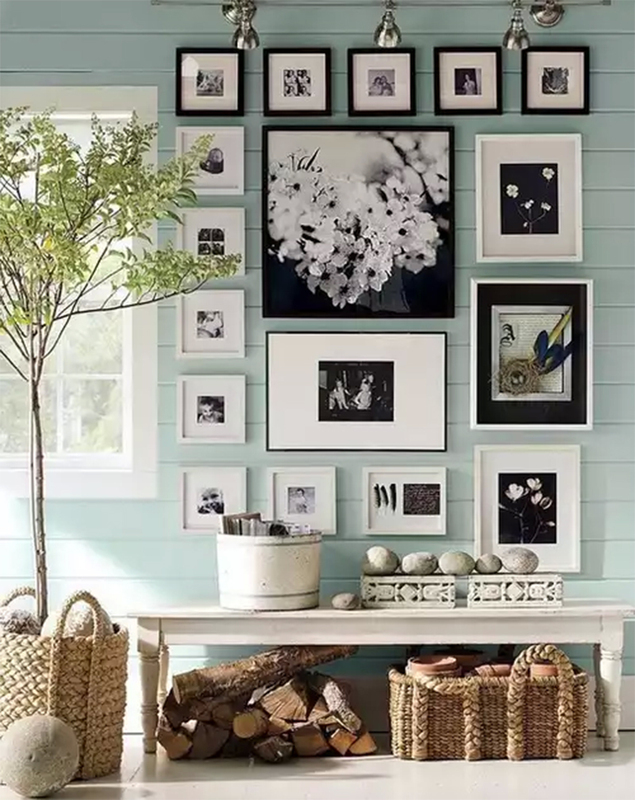 Instead of looking at one picture you have to look at the entire collection which is the beauty of the collage picture frame but there must be a balance in the pictures. 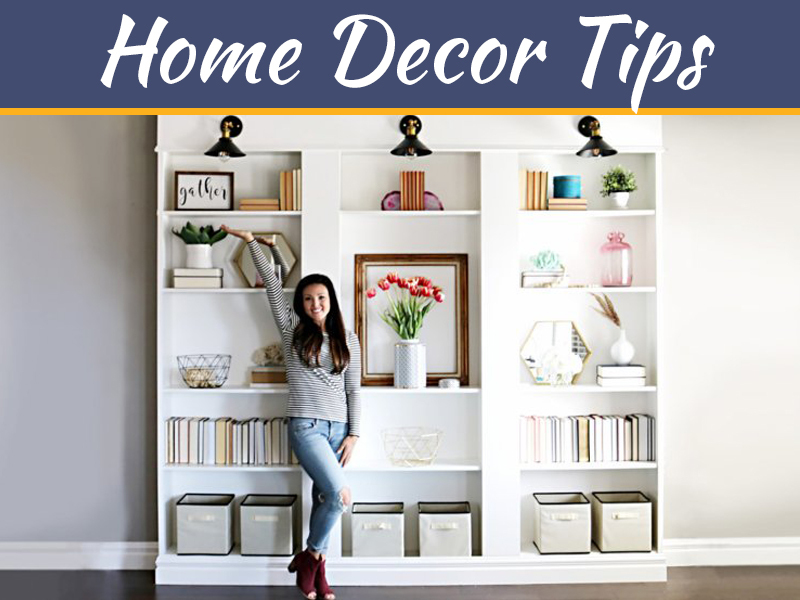 You need to organize the pictures keeping in mind the color pattern. 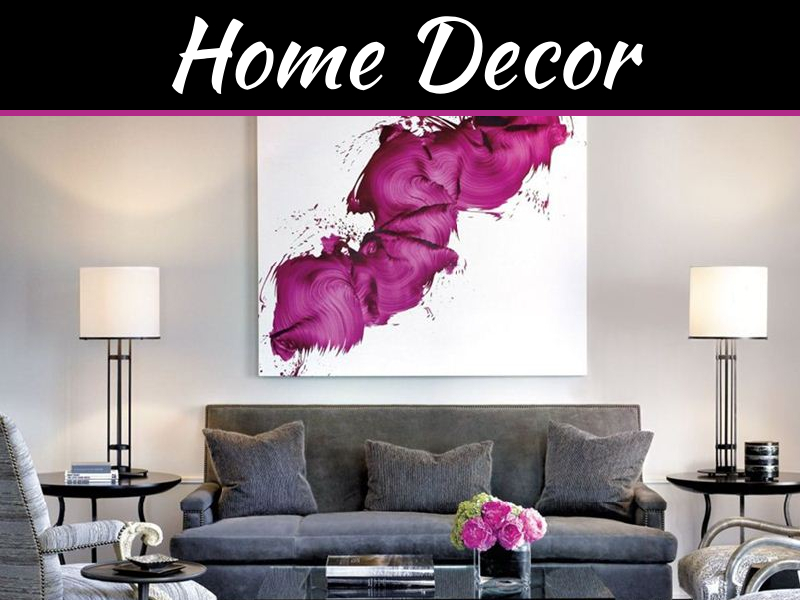 Though this is not vital but if colors are vibrant and there is something odd about it then it can throw wrench in decorating plans. 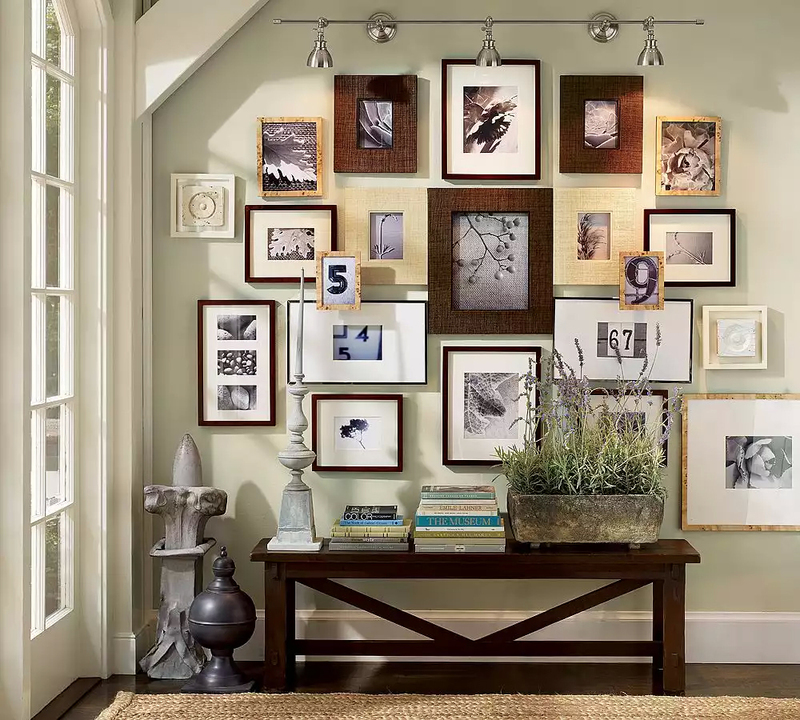 Collage picture frames are first formed in your mind. As per you these pictures will look awesome in mind but still you will have to give them a test run. You have to check if the pictures are working well with the frame. You have to check if the pictures are not getting merged with the background of the wall or of the table etc. 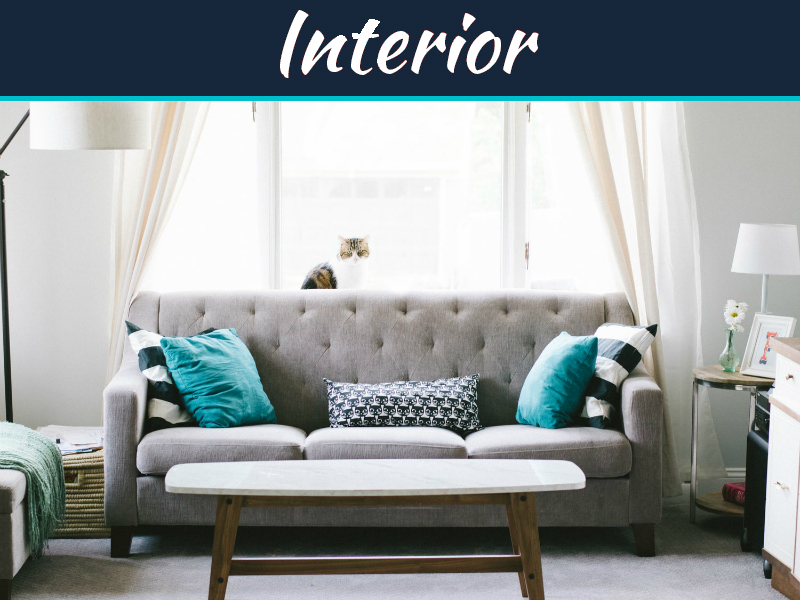 Once you have decided on the pictures and frames, and the location of the placement go ahead to create emotions for your room. I saw the antique gold collage frames on your website. Do you sell them or make them? 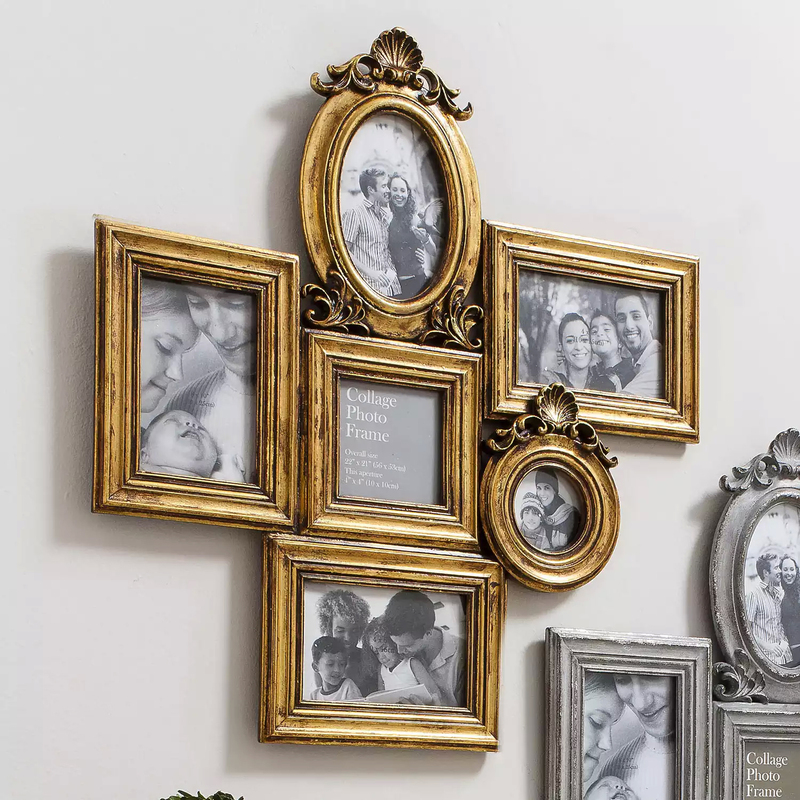 I would like to purchase the antique gold collage picture frame. How do I contact you by phone to order one?